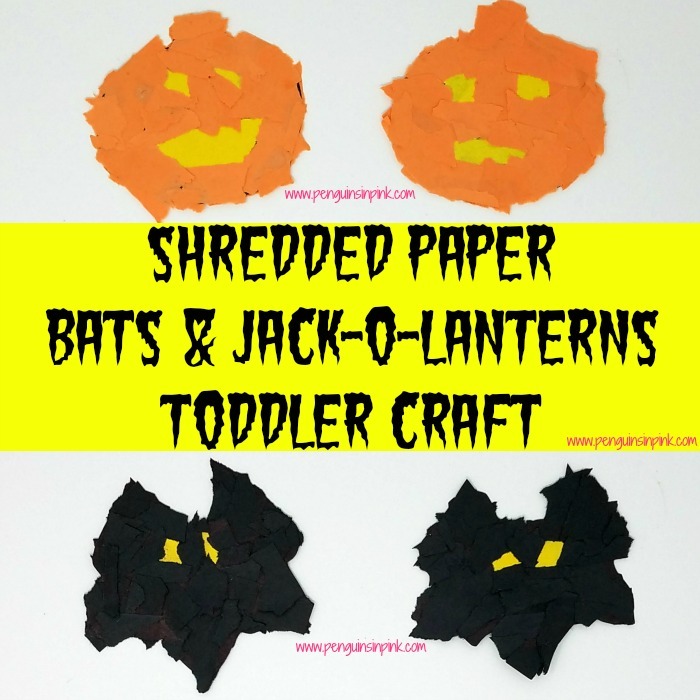 This post, Shredded Paper Bats and Jack-O-Lanterns Toddler Craft, may contain affiliate links. This means if you make a purchase through one of these links, Penguins in Pink will receive a commission at no additional cost to you. Yeah! 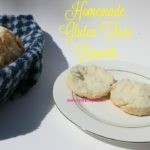 It’s almost fall! I’m so excited! The average temperature here in sunny Florida will drop from scorching hot to just flaming hot! Which is like what? A whole 5 degrees or something? 🙂 Haha! I’m kidding but sometimes it really seems like that! I wish we lived where we could experience all four seasons. 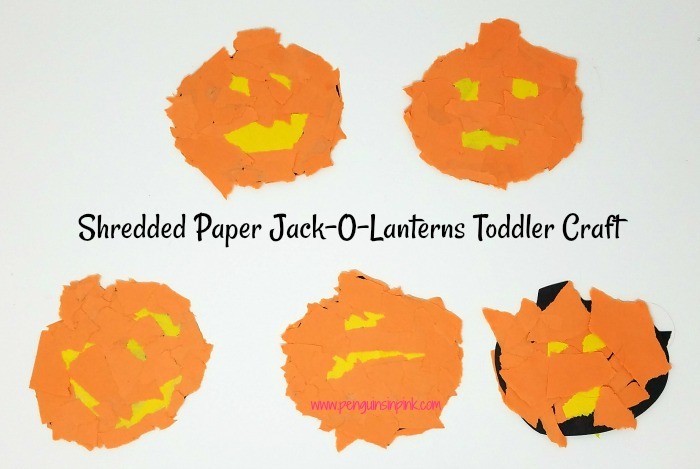 The leaves in the fall and the snow in the winter… maybe some day… Anyway back to the real reason for this post my Shredded Paper Bats and Jack-O-Lanterns Toddler Craft. Halloween is almost here! I LOVE dressing up. I do not really care for the trick-or-treating but the dressing up and decorating I’m all about that! And the pumpkins, of course! I just love all things pumpkin, don’t you? The girls love to help me decorate for each holiday and Halloween is one of their favorites! To help alleviate some of the boredom and cabin fear we were experiencing due to Hurricane Irma a couple of weeks ago the girls and I decided to start making some Halloween crafts. 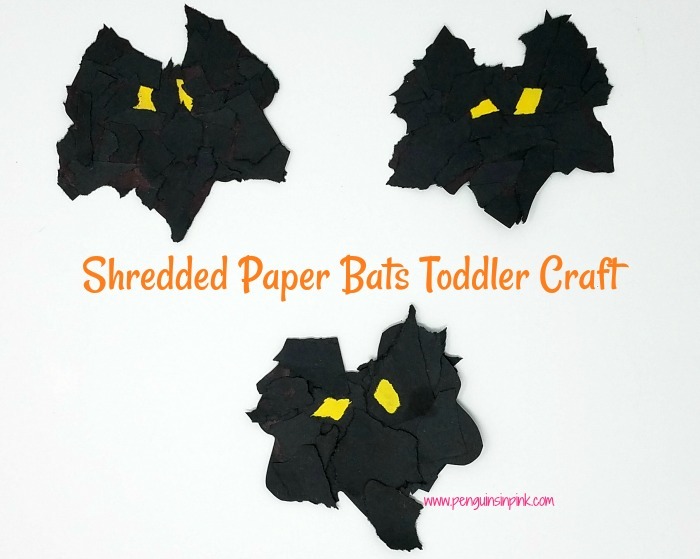 I love this shredded paper bats and jack-o-lanterns toddler craft because it helps develop their fine motor skills by tearing up the paper. 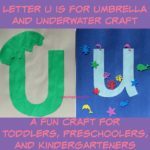 It also helps them work on learning how to use glue neatly. You can find the printables for free here Bats and Pumpkins via Dropbox. On a sheet of white card stock print out the Bats and Jack-O-Lantern shapes. Cut out the Bats and Jack-O-Lanterns. Have your child shredded the black, orange, and yellow construction papers. Using a glue stick, smear glue all over the bat and pumpkin shapes. Place some of the shredded yellow paper on the bats for the eyes. Cover the rest of the bat in the black shredded paper. Place some of the shredded yellow paper on the pumpkins for the eyes and mouth. Cover the rest of the pumpkin in the orange shredded paper. Flip the Bat and Jack-O-Lantern over and repeat on the other side. Set off to the side to dry. After it has dried, use the hole punch to punch a hole in the top of the bat and jack-o-lantern to string it up or tape them to the window. 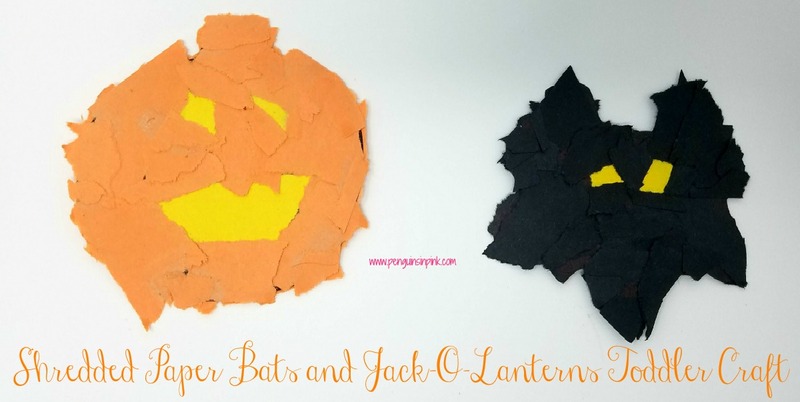 The girls love making these Shredded Paper Bats and Jack-O-Lanterns Toddler Craft. We have made them every year for the last few years. Does your family participate in Halloween activities? What’s your family’s favorite activity? Looking for more Halloween crafts and Ideas? Check out my Autumn, Halloween, and Thanksgiving board on Pinterest.